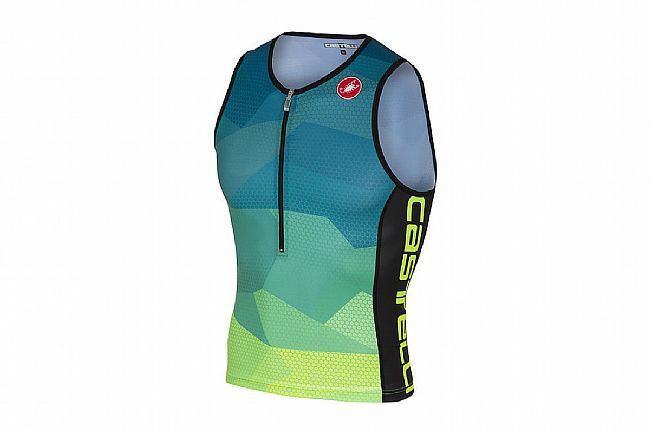 The Castelli Men's Core 2 Tri Top is an excellent entry-level top that's ideally suited to racing or training. 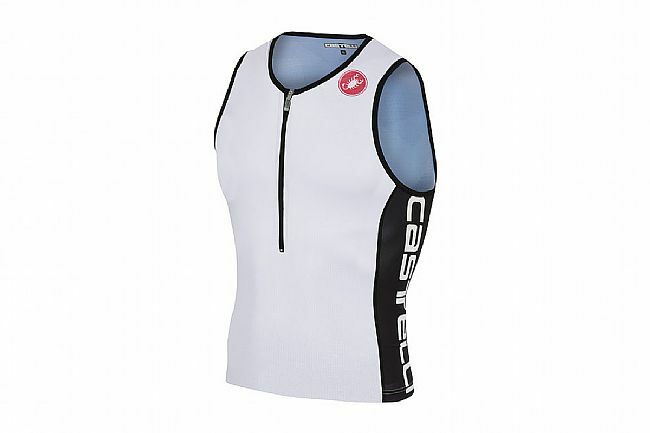 Designed with a close fit that doesn't constrict, bind, or otherwise be uncomfortable, the Core 2 features a lightweight construction with Tempo 3 Light fabric and a 3/4-length zipper for secure, adjustable ventilation and optimal moisture wicking. 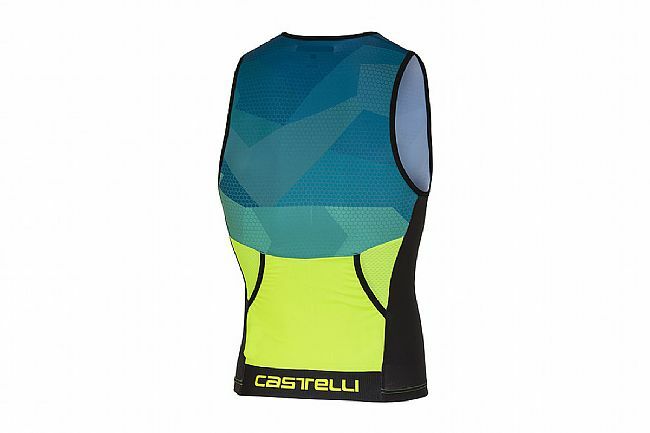 Out back, 2 rear pockets keep the race-day essentials close at hand.